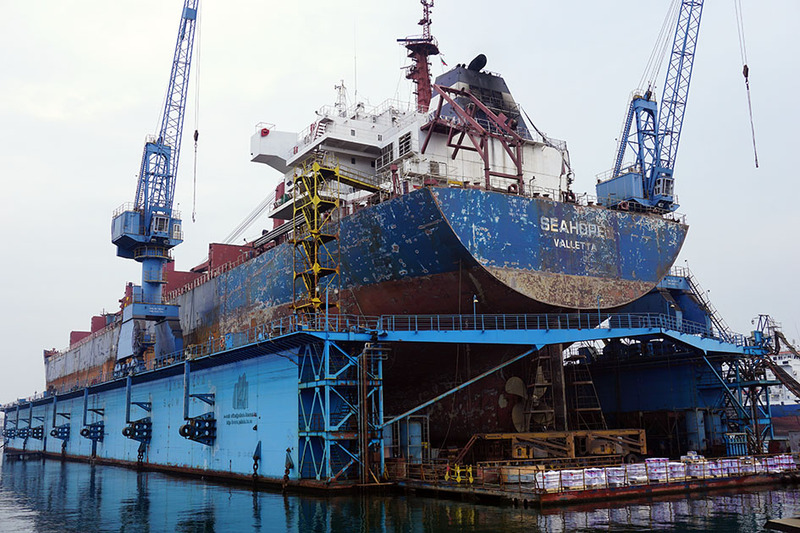 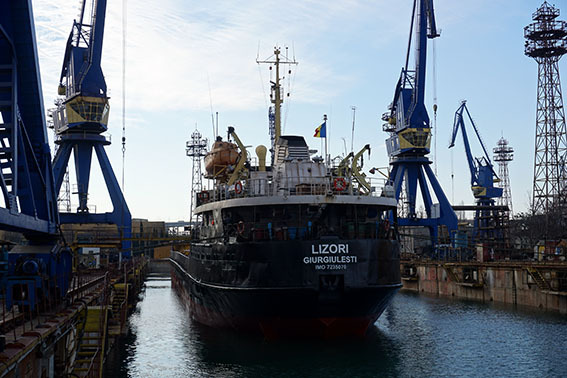 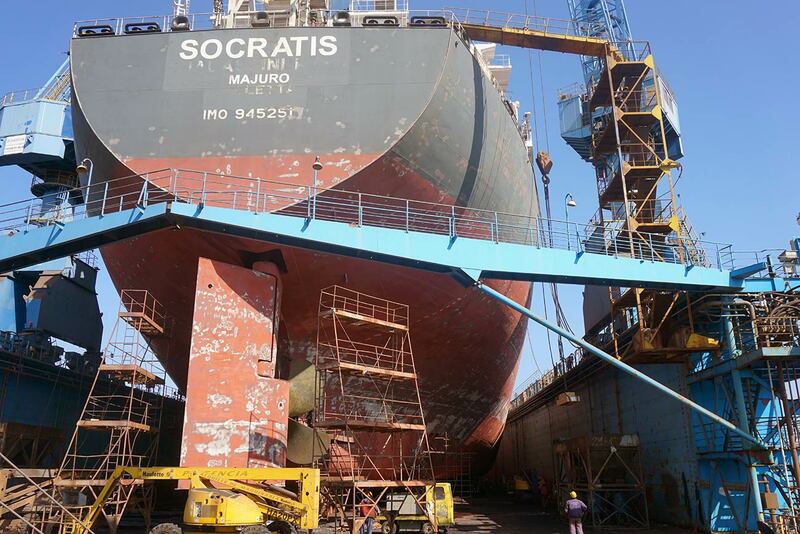 34 major repairs in the first half year of 2015 | Odessos Shiprepair Yard S.A. 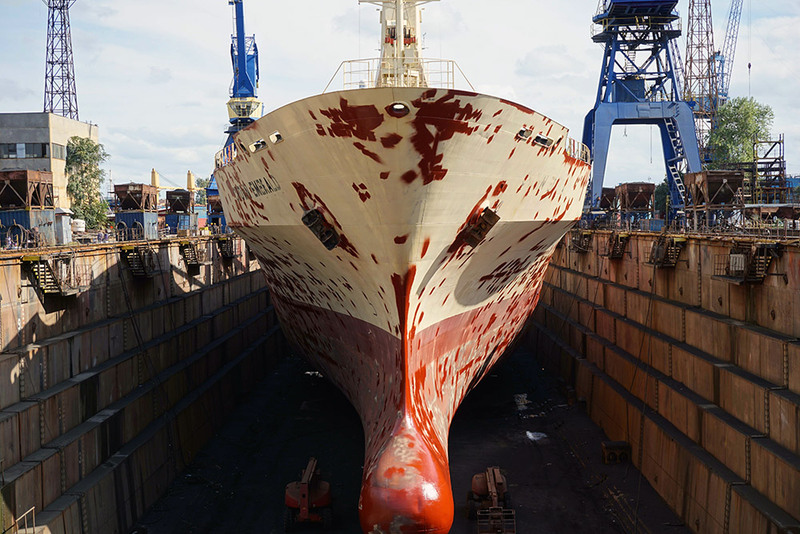 Since January 2015 Odessos Shipyard had serviced 34 vessels, all of them major repair projects, from leading shipowners and managers. 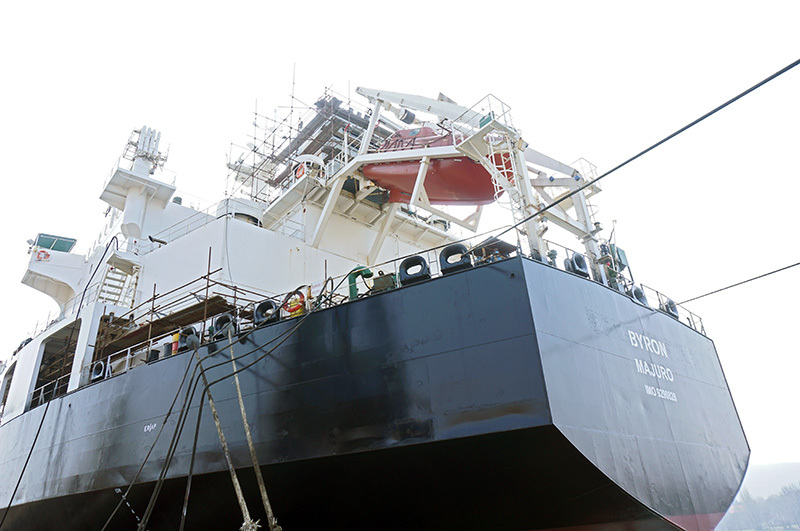 The yard’s work portfolio includes a large number of bulk carriers, general cargos, chemical tankers, Ro-Ro’s, product tankers, container vessels, supply vessels, barges. 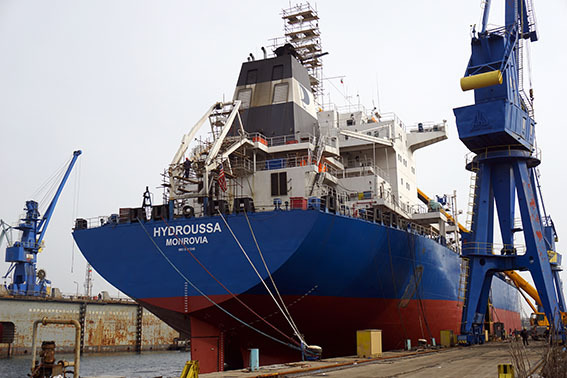 Our production resources are fully booked until September 2015 in the execution of shiprepair contracts already signed. 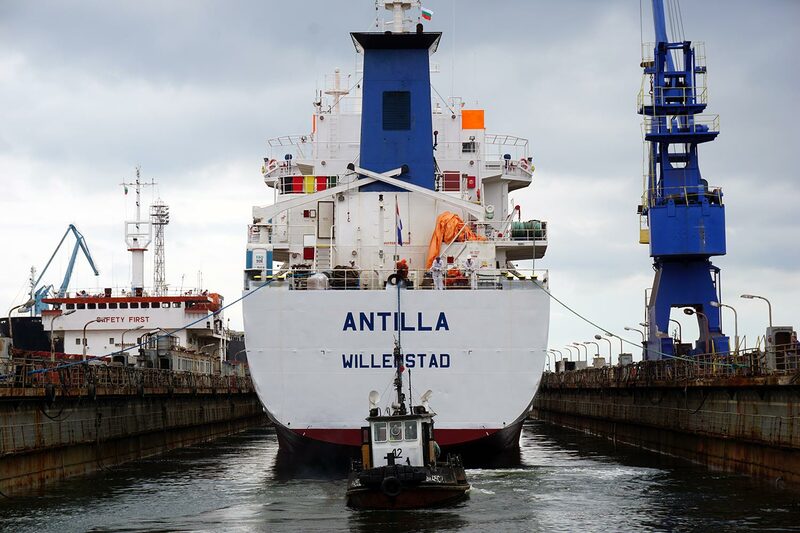 We are proud of this achievement and would like to thank all our clients who have demonstrated confidence in our ability by bringing their vessels to our yard. 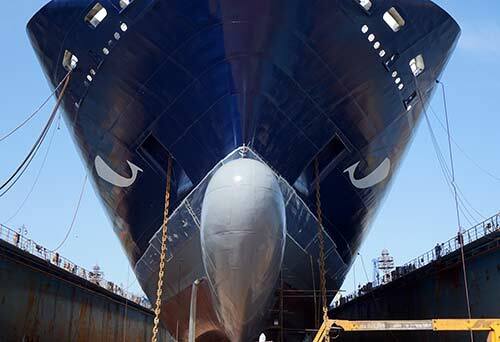 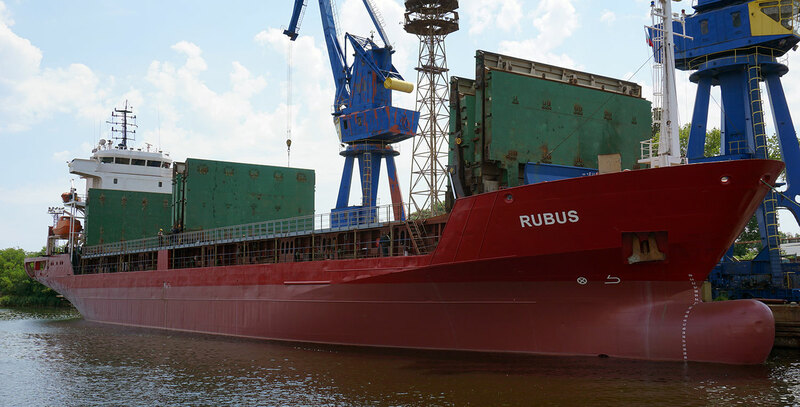 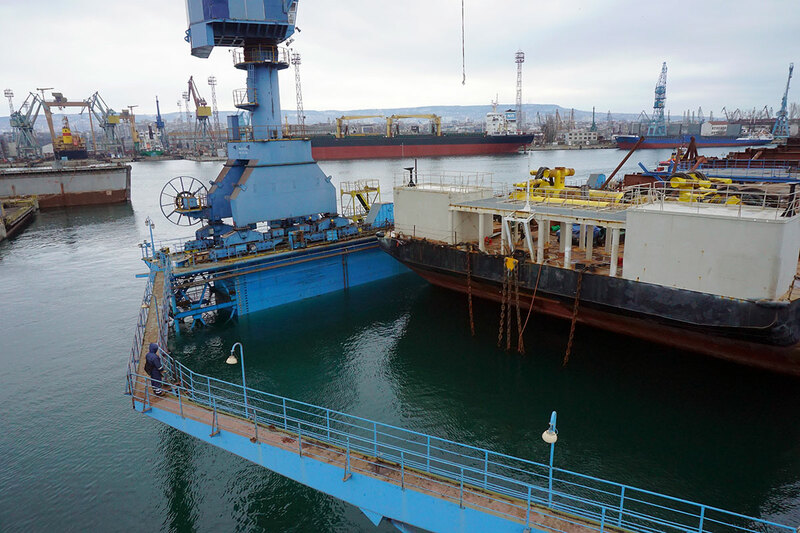 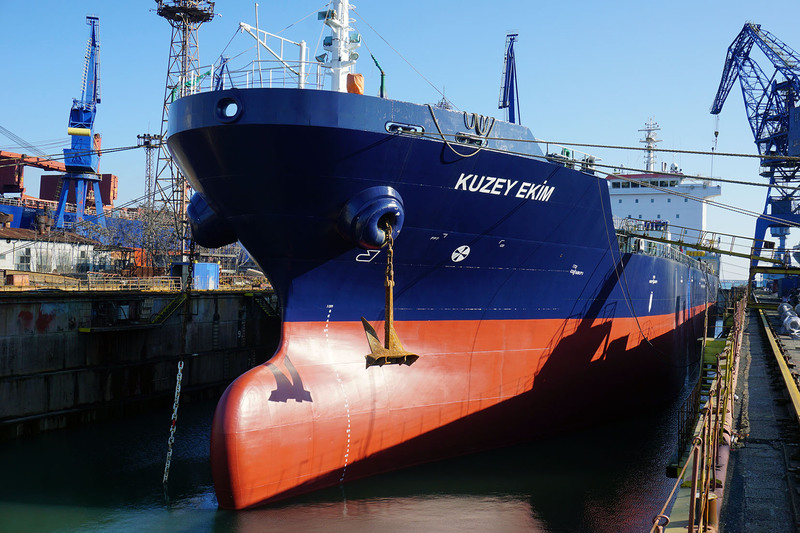 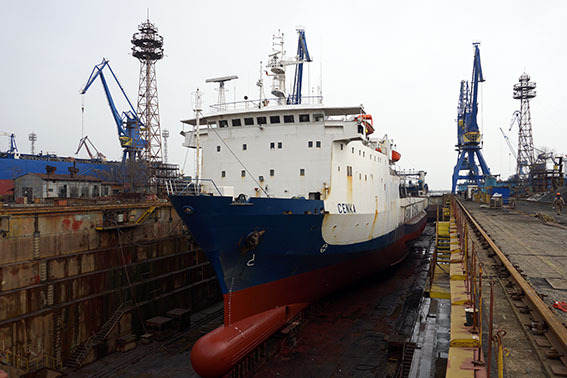 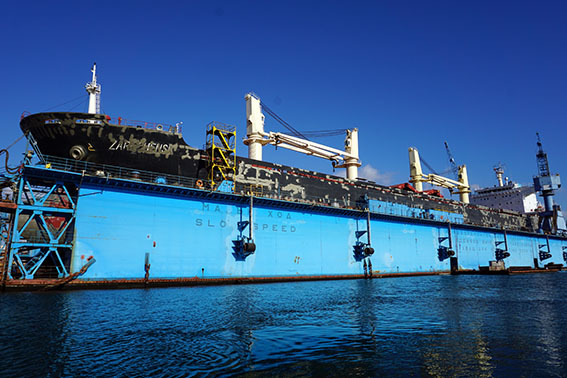 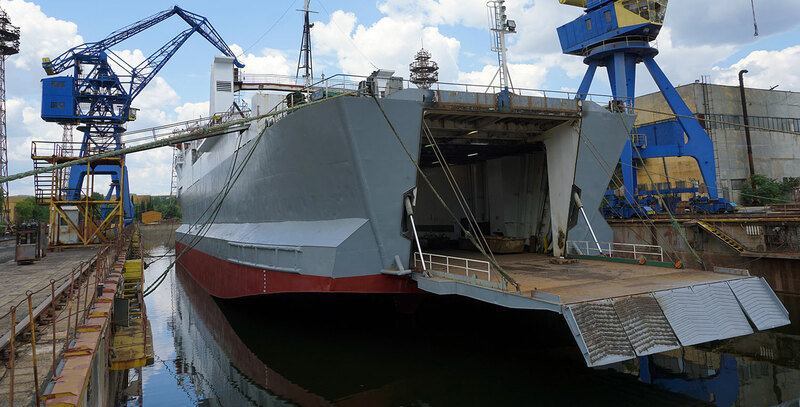 Executive Director, Odessos Shiprepair Yard S.A.
During this period Odessos Shipyard had managed and accomplished some relatively short drydock projects – two 3 days long drydock jobs and some 5 days long drydock repairs. 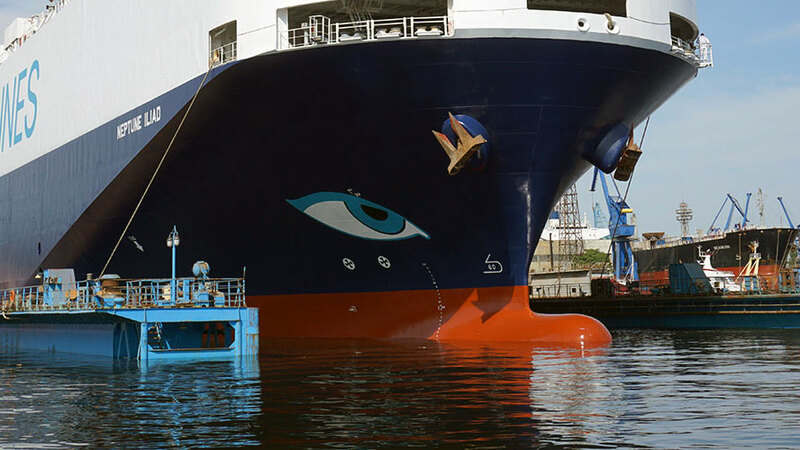 Our clients were satisfied with the achieved results and the vessels were back in operation. 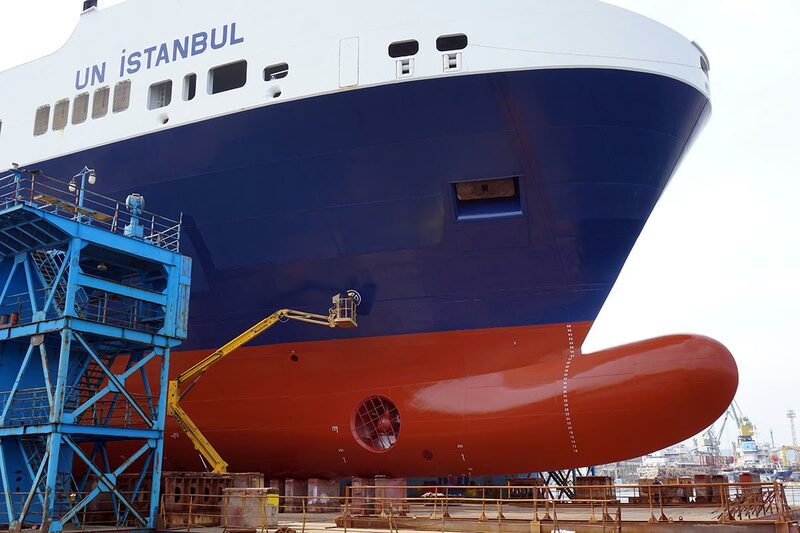 Ship owners and managers mainly from Germany, Holland, Norway, Belgium, Portugal, Greece, Turkey, Russia and Ukraine had trusted our ship repair services, in addition they appreciate our efforts to improve safety at work and our sustained efforts for development. 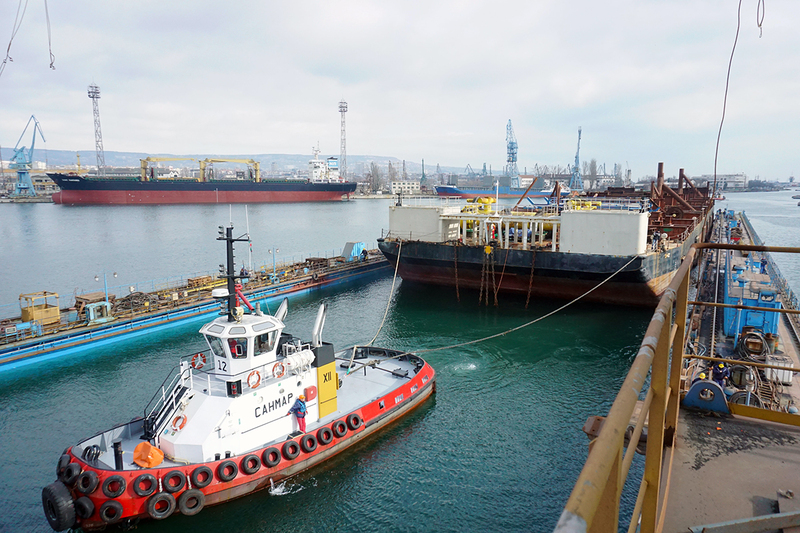 According to their feedbacks we are trying to improve our services if any remarks. 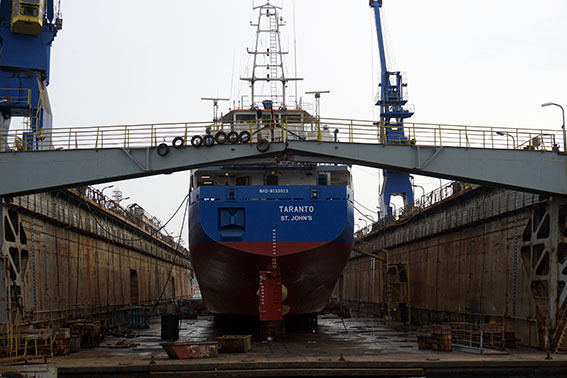 We believe because of all mentioned above we are rewarded with their trust and projects given to us.